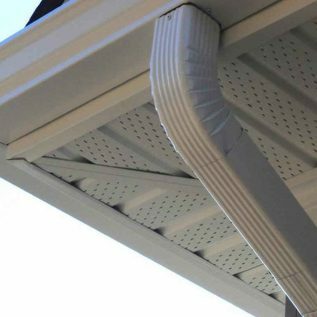 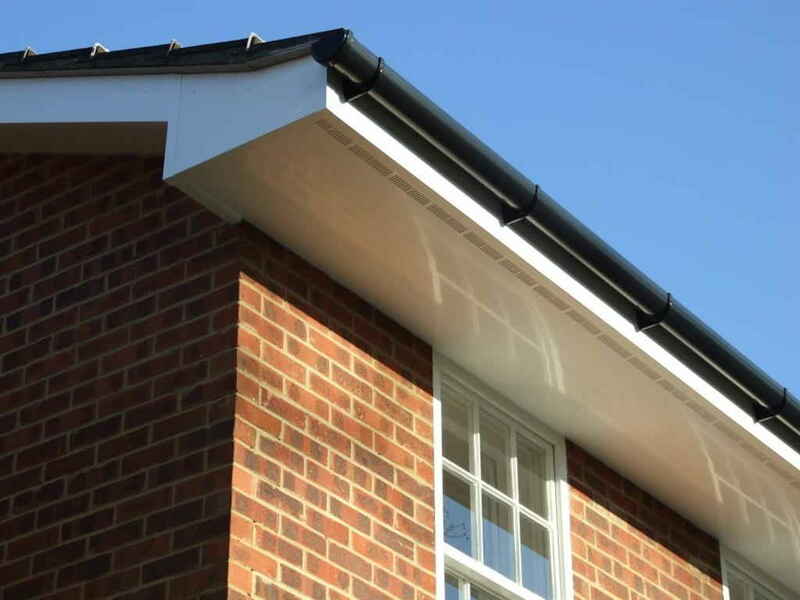 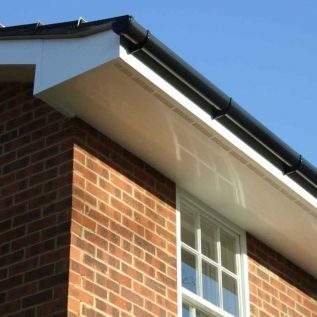 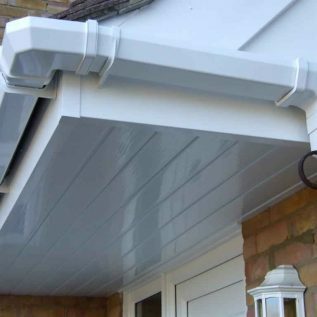 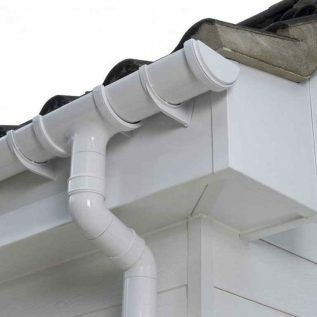 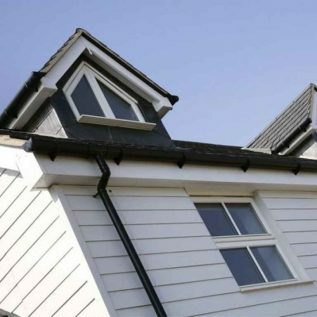 Here are some examples of guttering, soffits and fascia that we have done. 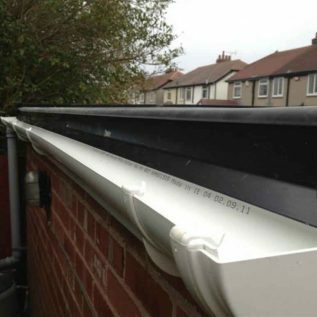 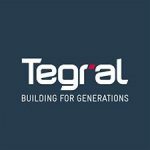 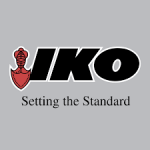 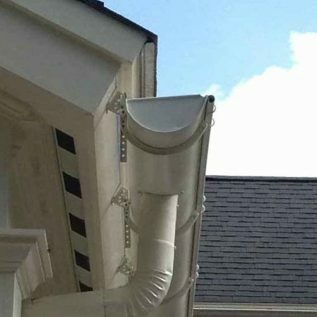 Please feel free to have a look through them and if your looking for specific style or colour of guttering and soffits, don’t hesitate to call us. 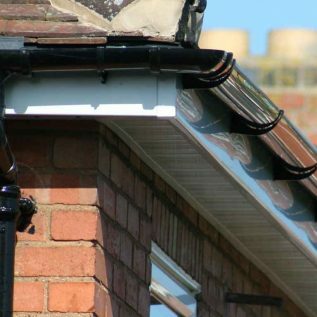 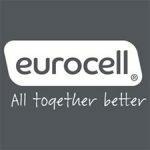 We are open 7 days a week for any advice or questions you might have. 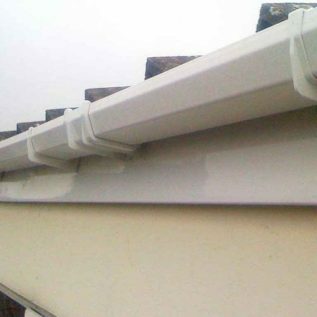 Dublin Roof Care, Covering all of Co. Dublin for their guttering, soffits, fascia and roofing needs for over 30 years.